5. Subject line: ‘award entry’ & the category name. All entries are to be submitted electronically via email to kennedyawardsjudging@gmail.com– as PDF files, AV and Audio files or links and JPEGS. 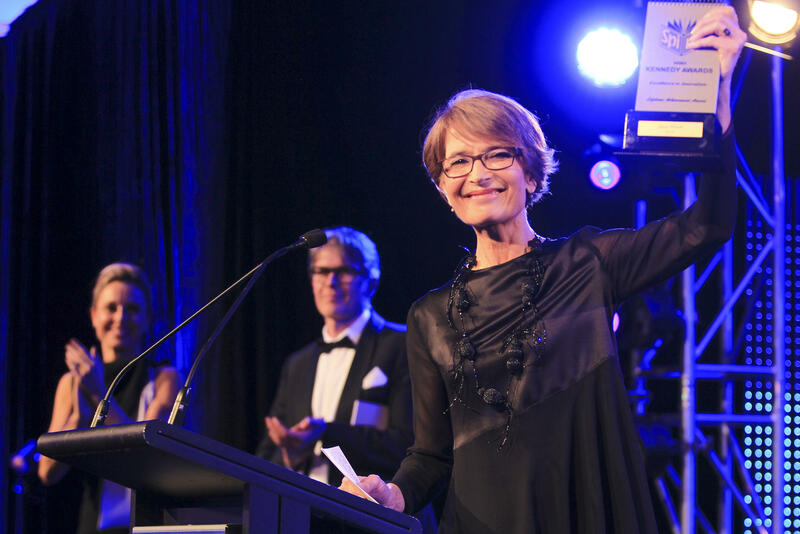 The NRMA Kennedy Awards recognises and celebrates the past and present greats of Australian journalism while raising funds and awareness for Australia’s media charity – The Kennedy Foundation, supporting colleagues in hardship, with compassion in confidence. Since 2012 our gala presentation ceremony and black tie ball has been staged on or around the anniversary of Les Kennedy’s passing in August 2011. Following registration here, entries and all relevant links files and supporting statements, must be submitted to kennedyawardsjudging@gmail.com by 6pm July 1st, 2019. Please note: The same story can be entered in multiple categories – but must be submitted as a separate $50 registration. Multiple unrelated stories can also be entered in the same category (to effectively compete against one’s self) as long as the stories are submitted as separate $50 registrations. Finalists will be announced at 7pm on July 24th. Please submit all entries to kennedyawardsjudging@gmail.com – as PDF files, AV and audio files, links or JPEGS by July 1, 2019. Finalists will be announced 7.30pm, Wednesday July 24th. Three finalists in each category will be selected and the judging committee will choose the winner – recognising exceptional examples of ground breaking, gutsy and creative journalism demonstrating a profound and enduring impact. Entrants are required to disclose any formal corrections, claims of plagiarism or legal proceedings related to the entry after its publication. By registering, the entrant attests to the originality of work and its compliance with copyright rules. The Kennedy Awards strives to avoid the real or perceived conflicts of interest in the judging process. The judging committee comprises a selection of respected leaders in Australian journalism. 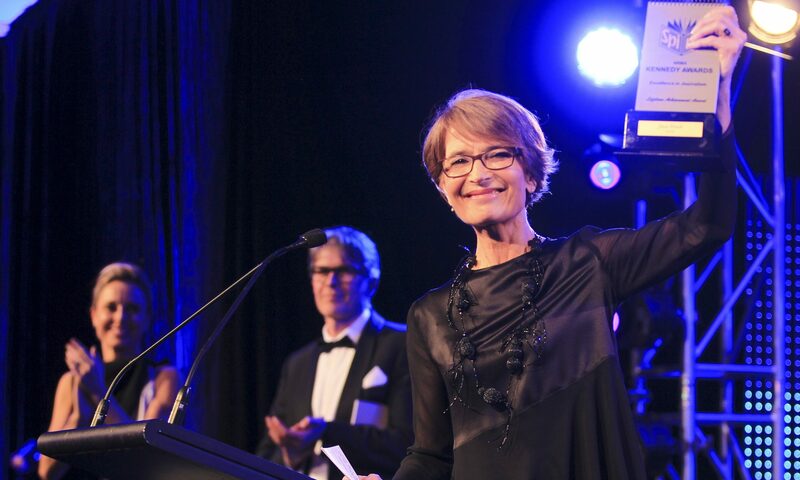 For details on individual awards category sponsorship opportunities & 2019 Kennedy Award sponsorship packages contact: Steve Warnock at kennedyawards@gmail.com or on 0424 407 717.